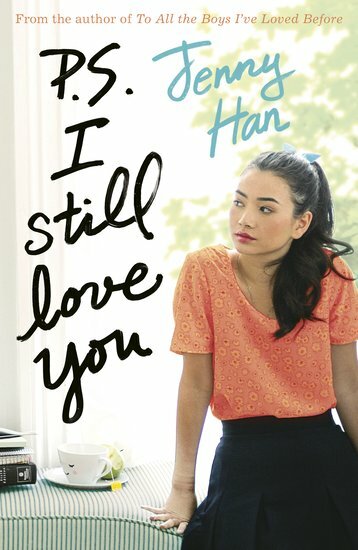 Lara Jean is still writing her letters – but is she posting them (herself) this time? And what happens if you love two boys at once? Just don’t mix up those envelopes… We fell hard for Lara Jean in To All the Boys I’ve Loved Before. Scribbling unsent letters to your secret crushes? Do a little swoon. But when Lara’s letters were posted out behind her back, she learned that love is complicated. And guess what – it still is! She never thought she’d actually fall for Peter. But now they’re together for real. And it’s way trickier than making it up. Then a crush from Lara Jean’s past returns – and so do her feelings for him. Oops. Can a girl love two boys at once? Write and send her your advice.